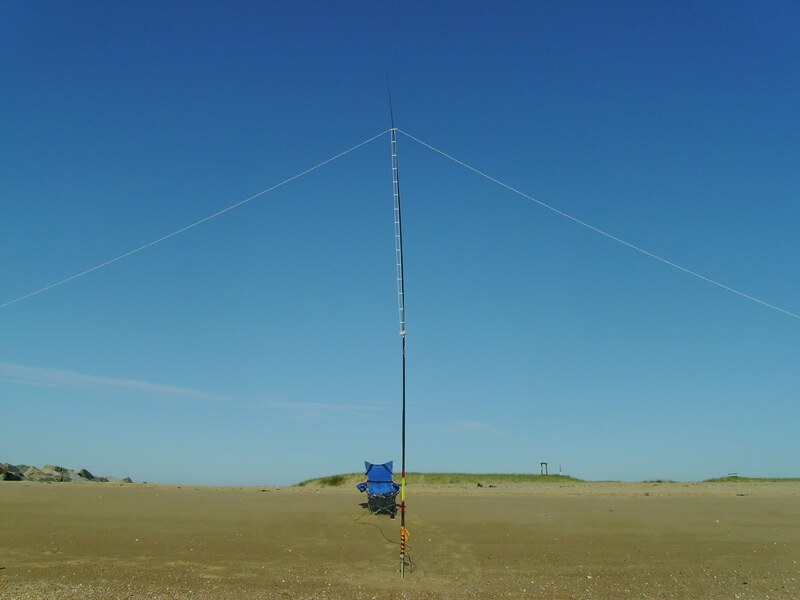 ZD8BG is active from July 3 to July 9 2012, as a "Holiday-style" operation by KI4PRK. Holiday-style operation mostly on CW. Dipoles for 20 and 80 M.